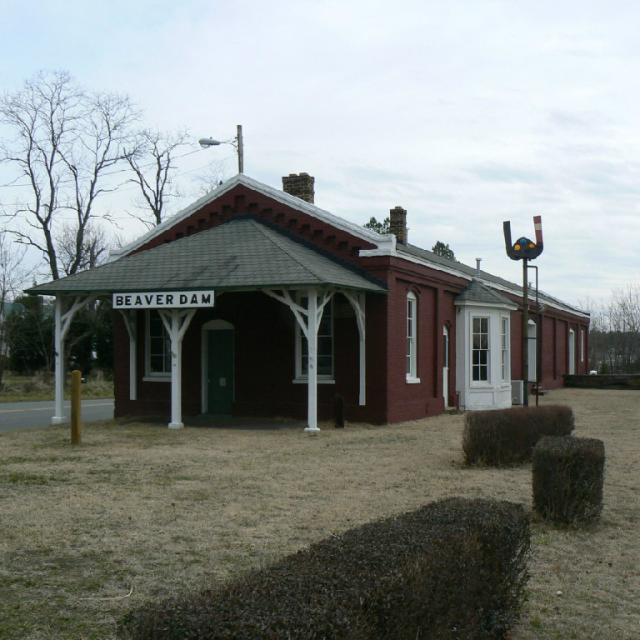 Situated along the Virginia Central Railroad in Hanover County, the depot was destroyed by Union cavalry raiders early in the Civil War. 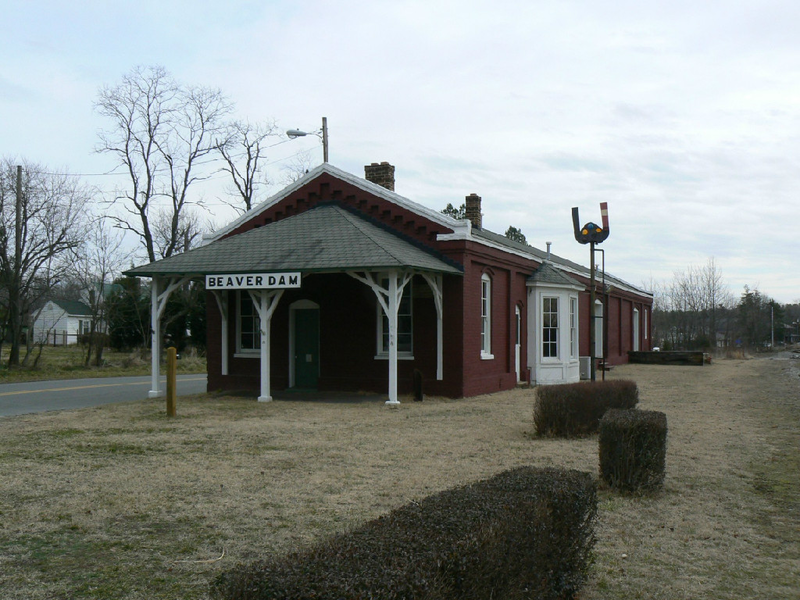 It was quickly rebuilt, but was destroyed and reconstructed several more times during the war. 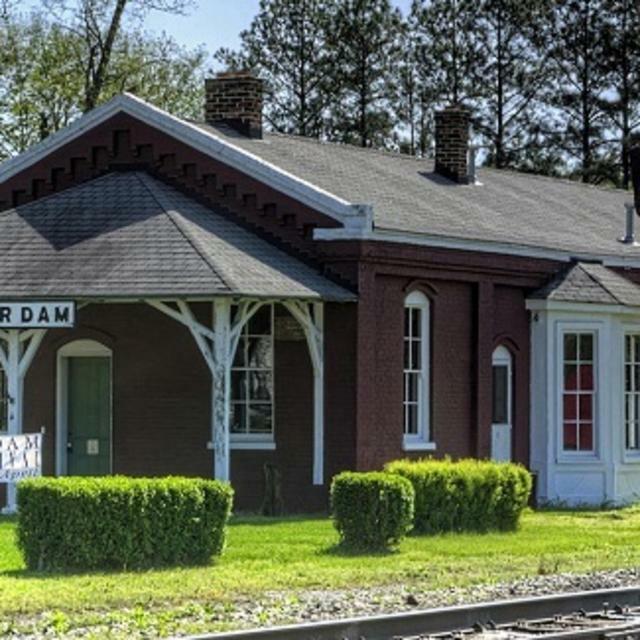 The present structure was built in 1866. Ongoing restoration is taking place.